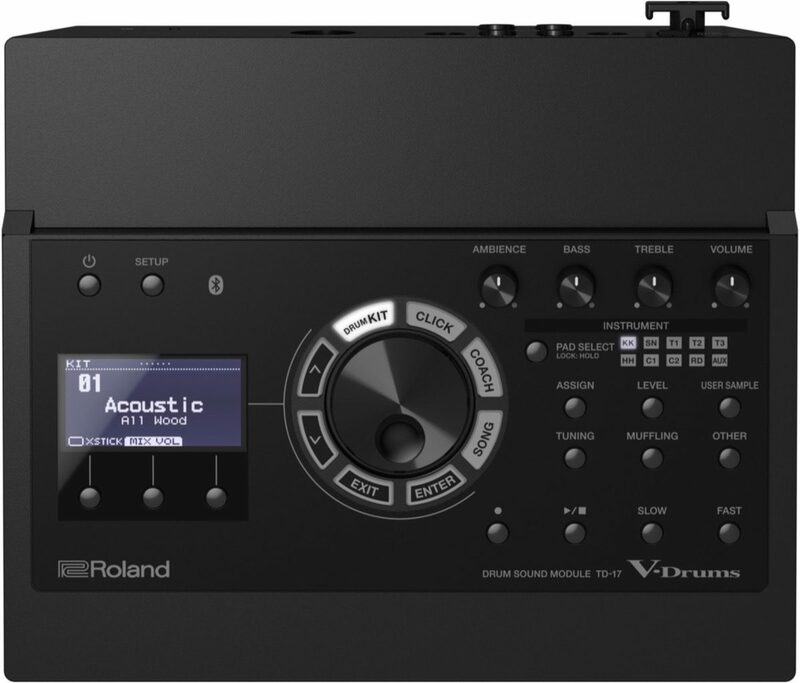 Roland V-Drums are built to be reliable, from the sound module, to the pads, right down to the pedals; each component must deliver, across every scenario and in every performance. 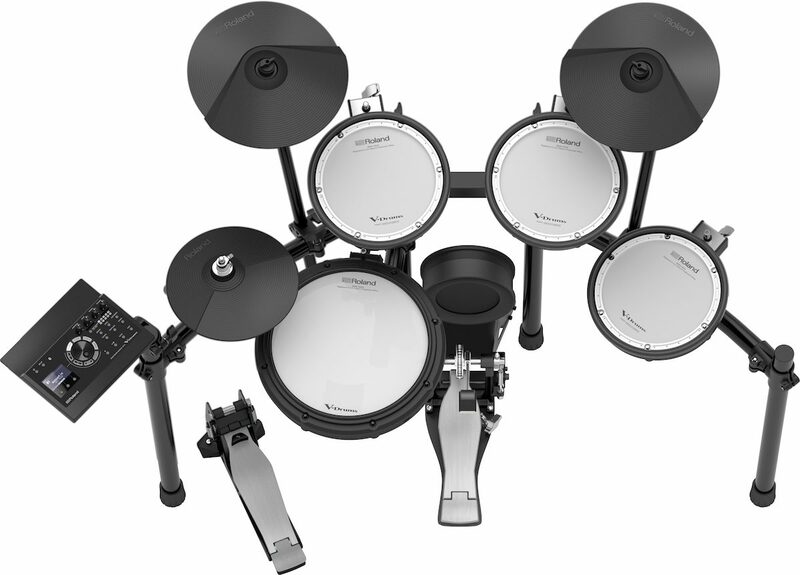 The pads and pedals used in the TD-17 series are engineered to take a beating, but their playability also endures. And as your skills and ambitions grow, you can expand your TD-17 by adding an extra crash cymbal or second snare safe in the knowledge that you're using the same durable components favored by pro drummers. 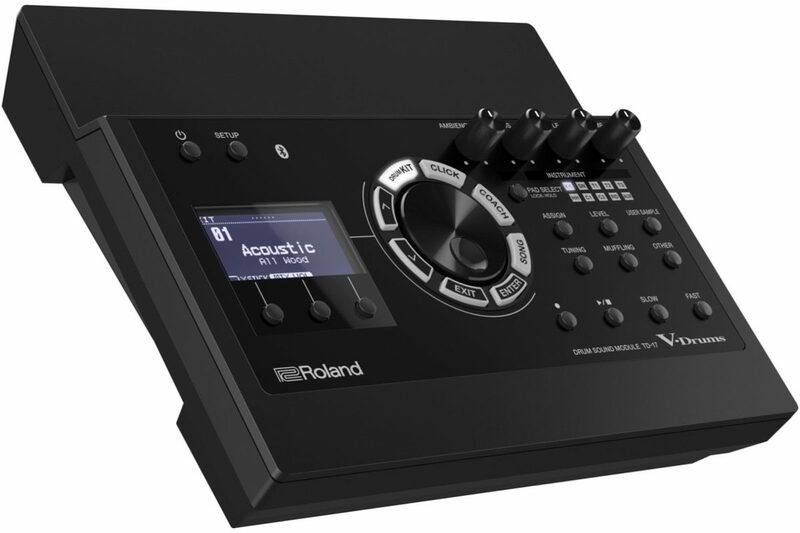 Check out zZounds' exclusive demo of the Roland TD-17 drum module! 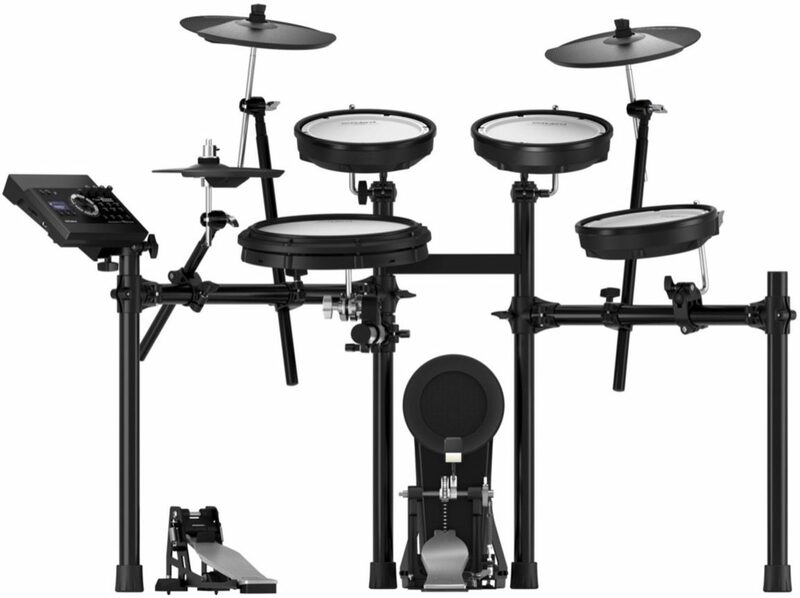 When you're serious about drumming, you need a kit to match your ambition. The Roland V-Drum TD-17 KV lets your technique shine through, backed up with training tools to push you further. 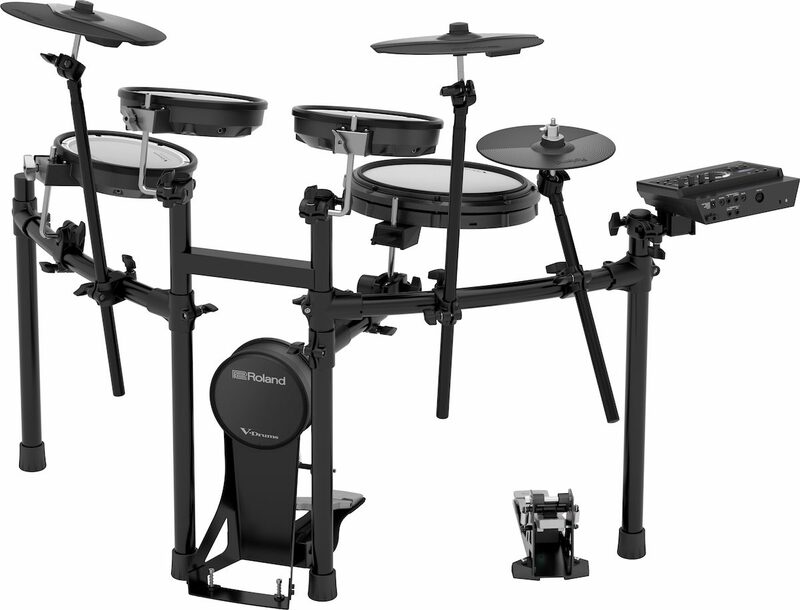 Combining a TD-50-class sound engine with newly developed pads results in an affordable electronic drum kit that's authentically close to playing acoustic drums accurately mirroring the physical movement, stick coordination and hand/foot control that every drummer needs. Meanwhile, an array of built-in coaching functions will track your technique, measure your progress and increase your motivation. 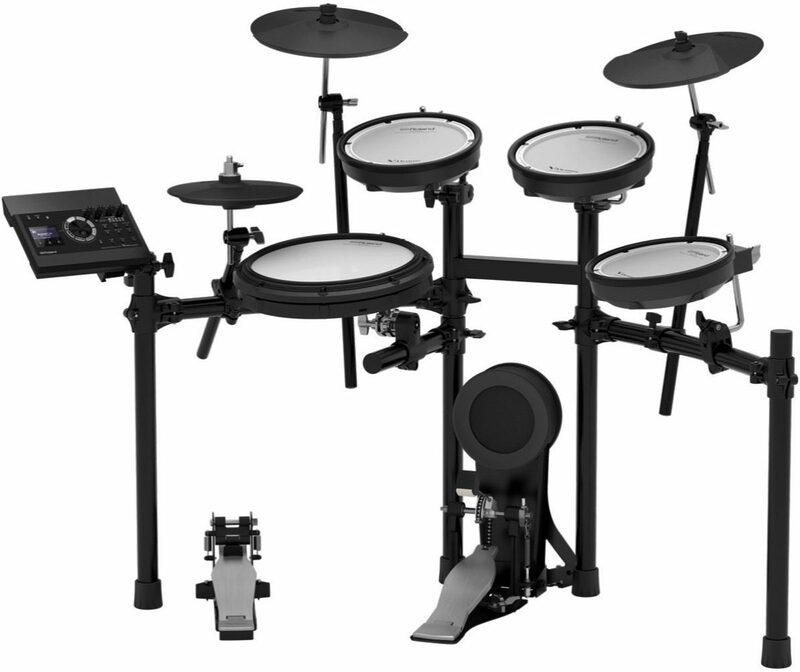 Becoming a better drummer is still hard work, but the TD-17 can help you get there. Note: kick pedal not included. - 1 MDS-4KVX is recommended.